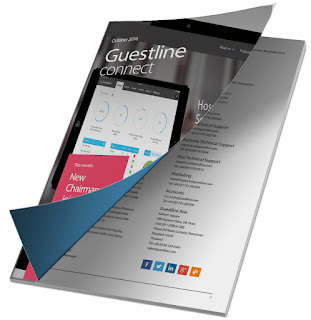 Every other month Guestline release a hospitality newsletter covering the latest news from around the industry and Guestline’s latest announcements. In this edition hear from Phil Davidson, CEO at Guestline, get to know Adam Wilcock’s from the Thurlestone Hotel and meet the new Chairman David Roche. For hoteliers thinking about switching software, we have an article explaining the installation process and on page 14 you will find a directory of upcoming hospitality events. Guestline have recently undergone a website over haul, you can find out all about this, and how you can benefit from a new website on pages 17 & 18. Please feel free to share this newsletter across LinkedIn, Facebook and Twitter – We would love to hear your thoughts! Can ful fill the need of every clash of clans hacked COC user visiting this website. in order to win all battles in COC game players require lot of coins gems and elixir. Thats a intersting news for those who intrested on that software.here is some more latest news reagrding this on Blokada . The first impression can be done only once. Learn here https://essaydragon.com/blog/research-paper-introduction how to start your paper!